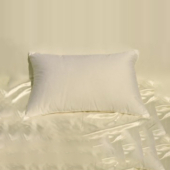 This is one of the VERY BEST (Conjugated) polyester fiber use in sleeping pillows, far softer than the usual “department store” offering. 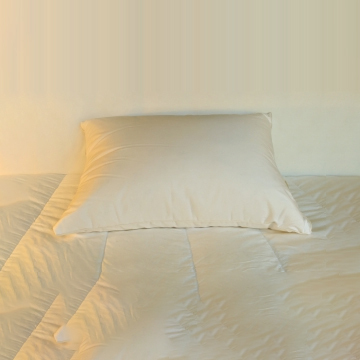 The cover is a 180 thread count, white ticking. 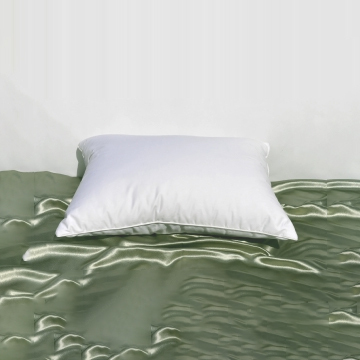 This is our least expensive Polyester pillow that we sell in our web store, DON’T let the LOW PRICE fool you. 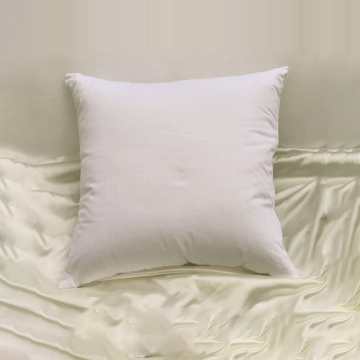 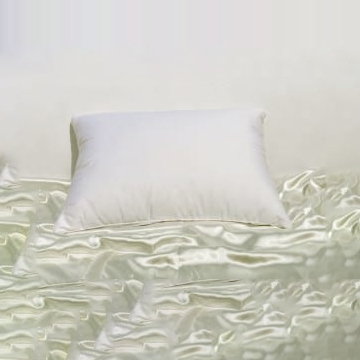 The fill is a “conjugated slick” fiber, a bit more expensive than regular polyester, this is one of the VERY BEST pillows to sleep on, far softer than anything offered in department stores at more than twice the price… A REAL BARGAIN!!! 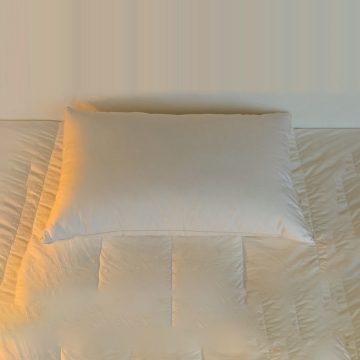 The cover is a 180 thread count, white ticking.